My friends promo collection is finally out! 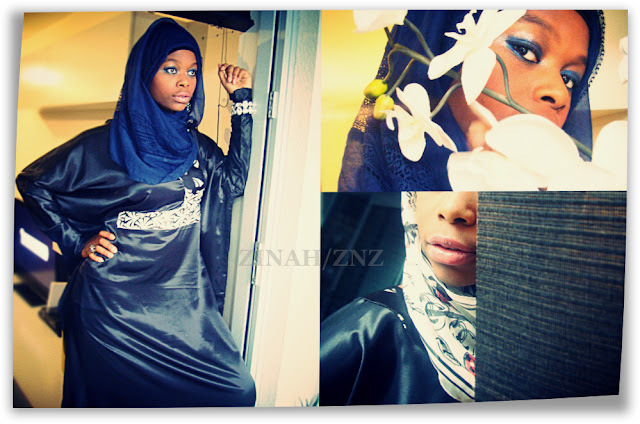 ZBZ is one of the unique lines under the ZNZ Fashion umbrella, providing fashionable clothing for women worldwide. ZBZ, which stands for Zahra Bint Zak is proud to announce the launch of her debut collection in November 2010. To wet your appetite, she has created a promotion collection of Limited Edition Abayas available for a short time only. She aims to provide you with beautiful evening abayas that would make you the bell of any ball...The casual but classy abaya we all need in our wardrobe and of course it wouldn't be ZBZ if it didn't have that splash of colour, colour, colour.